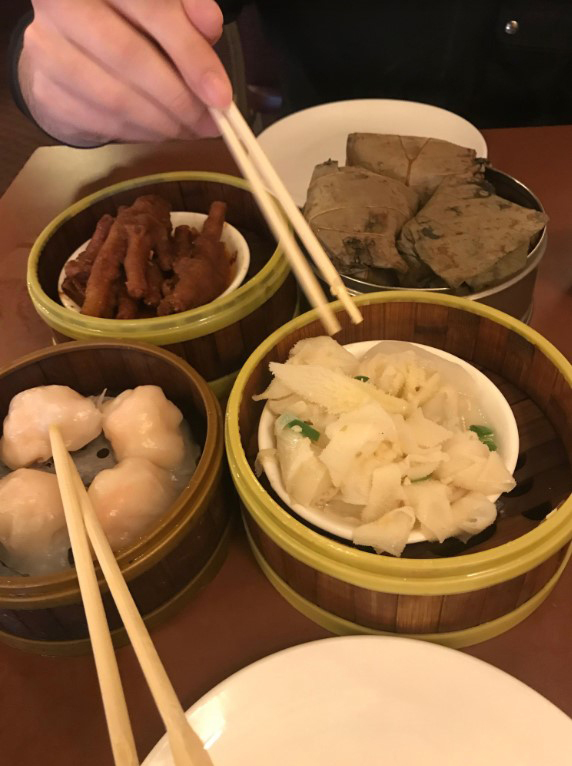 Dim Sum is one of the most iconic Chinese food traditions, and has become a social necessity; not only in ethnic Asian culture, but also becoming a trendy way to brunch all across North America. Some dim-sum goers are less aware of the origins and history of dim sum, they are drawn by the complex flavors, the tapa-like variety of both warm and cold dishes. Dim Sum, directly translated as “snack”, refers to both the social activity and the dishes served in the cuisine. We use Dim Sum as both a verb and a noun. 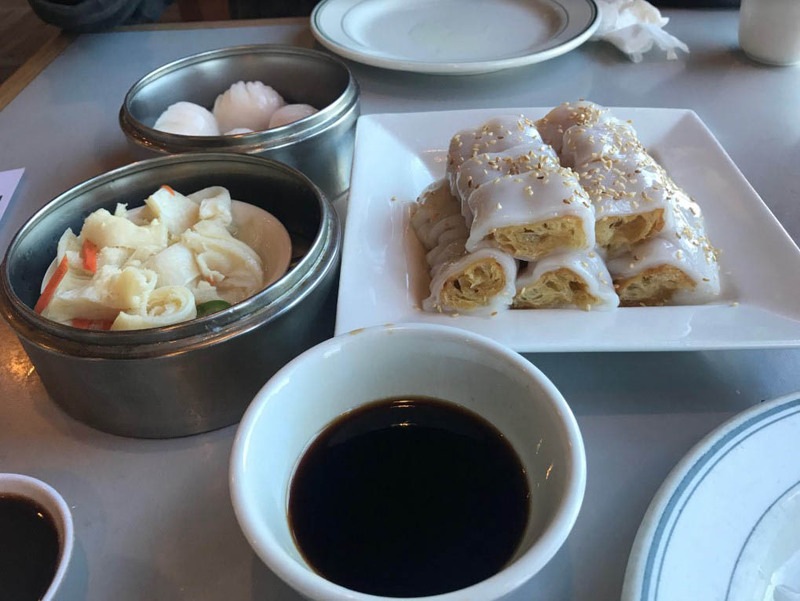 To help give you some context about this delectable treat and social activity, we have to go back to where Dim Sum started. 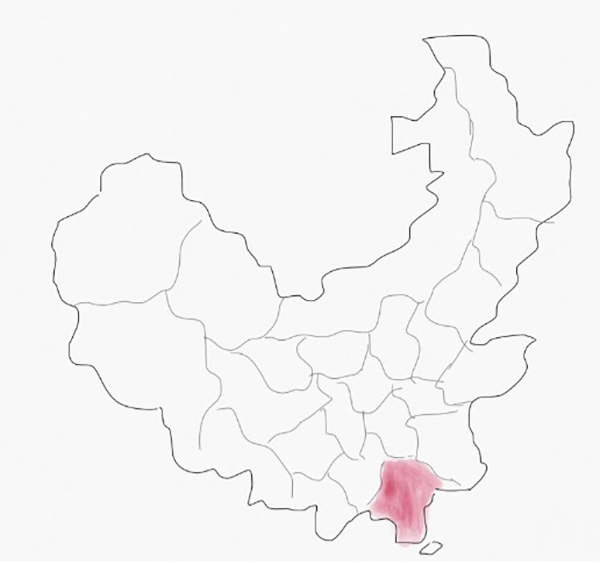 Guangzhou province, at the tip of the Chinese continent is where it originates. 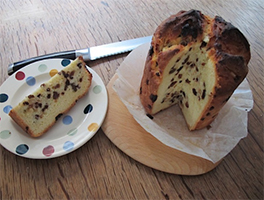 The Southern populations often enjoy the activity of “Yang Cha” directly translated as “to enjoy tea”. The hours of dim sum range from 10 am to 3 pm which spans the regular hours of brunch as we’re familiar with. After a growing popularity of hot and cold dishes served alongside tea, it became what we know today as Dim Sum. 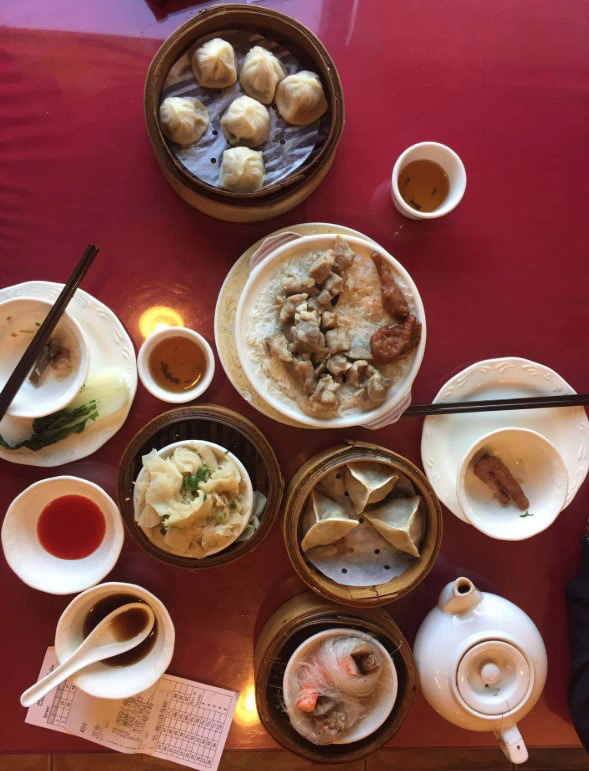 After visiting Hong Kong for the first time in 2017, I observed Dim Sum to be a popular gathering event for seniors after their morning exercise routine. The elderly would gather at the local teahouse for Dim Sum which completes their morning exercise with fantastic food and company. The younger working population enjoy take out Dim Sum to feast in their offices. The small portions of Dim Sum gives allowance to the customer to sample multiple flavors profiles and have fun with the variety. Har Gao: One of the most popular dishes include this “glass dough shrimp dumpling”. The dough is challenging to make but has a phenomenal translucent texture that is beautiful to look at and delicious to eat. The shrimp mixture and glass dough are both steamed under high pressure to create this masterpiece. Sticky rice: The sticky rice consist of pork, corn and flavorful sticky rice all wrapped in a massive lotus leaf. The lotus leaf is the key to achieving a rich flavor that leaves no grain of rice unflavored. Zhaliang: This delicacy consist of a Chinese long doughnut wrapped in a rice sheet is one of my all-time favorites at the Dim Sum scene. 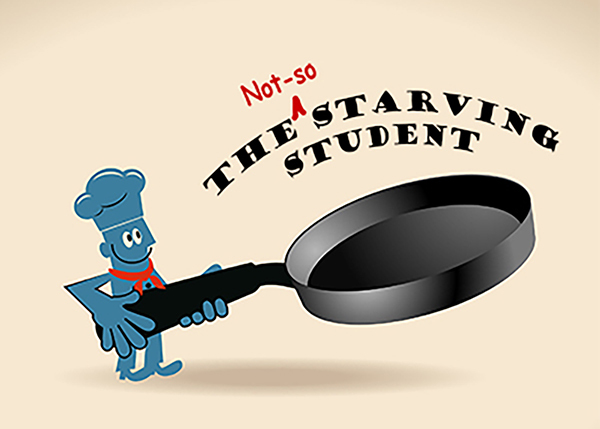 XLB: Also known as xiao-long-bao, is the classic soup dumplings that are steamed to perfection. The proper way to enjoy these is to situate a single XLB in a spoon and made a small incision with your teeth before draining a heart slurp of soup! Portugese tarts: As the name suggests, these tarts originate from Portugal and was a delicacy brought to the people of Macau, China when colonialism was at its peak. 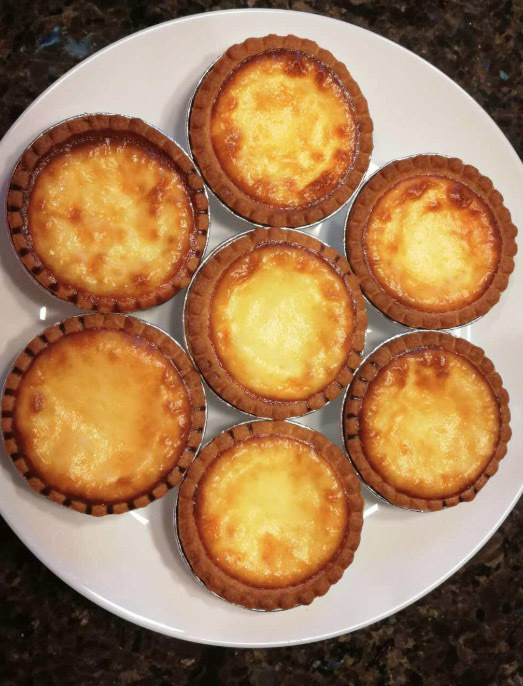 While I have less of a sweet tooth than my peers, I find these tarts are the perfect mix of sugary and savory as they come fresh from the oven.